We strive to build strong relationships with our families and community and believe that collaboration with families enhances children’s inclusion, learning and wellbeing giving them better outcomes. Our families are supported from enrolment to be involved in the service and contribute to decision making. Cire Services proudly operates children’s services throughout the Yarra Ranges. We offer quality programs including long day care (incorporating a funded kindergarten program), occasional care, outside school hours care, vacation care and playgroups. Through these services we provide opportunities, skills and support for both children and families. We believe in the individuality of each child and promote a holistic approach to education and care which encompasses the overall health and wellbeing of every child who attends our services. A place to learn, play and explore. 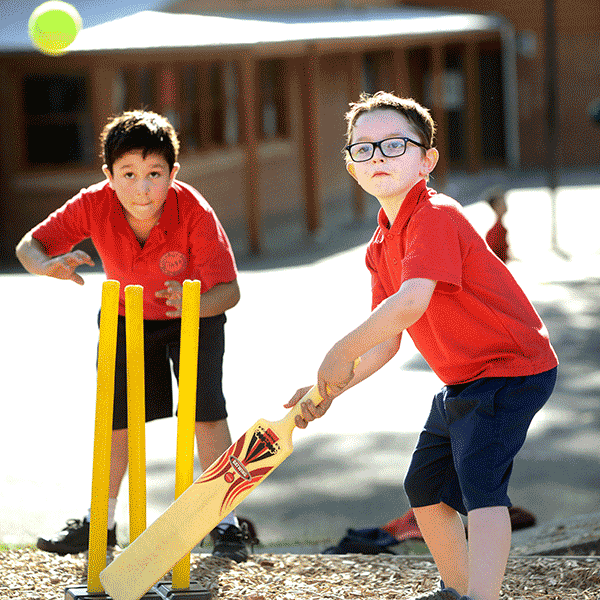 We are committed to providing a quality education and care service and in August 2016 the service was rated by the Australian Children’s Education and Care Quality Authority as “Exceeding” all areas of the National Quality Standards. 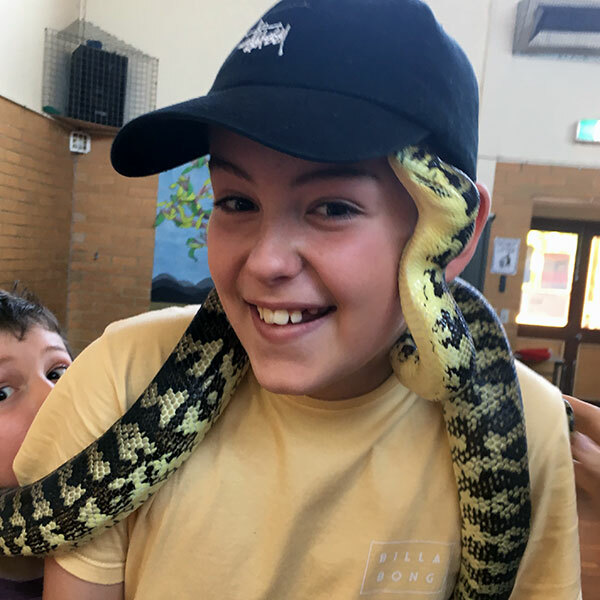 Our service inspires and nurtures children’s interests through hands-on experiences driven by evidence that learning is most effective when children are supported to explore through curiosity and play. 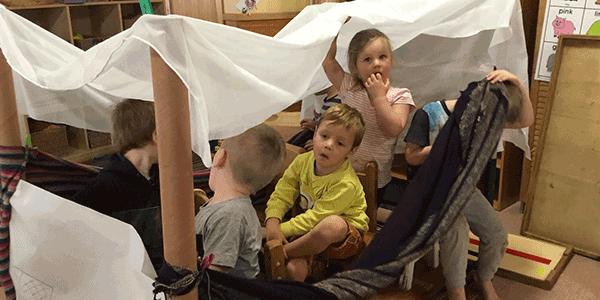 Play is considered a vital part of children’s learning allowing children to explore, discover, negotiate, take risks, and develop a broader understanding and curiosity of the world around them. Eligible families can claim the Federal Government’s child care subsidy. 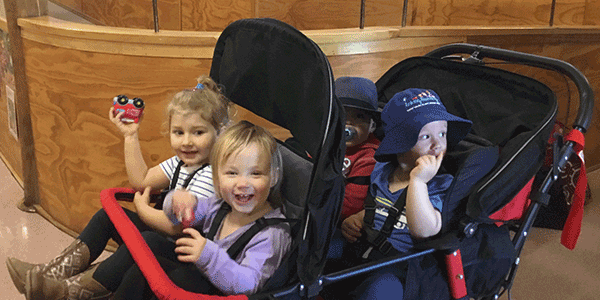 Cire’s Outside School Hours Care (OSHC) program supports busy families by providing recreational learning experiences where children build independence and enhance their social skills in a safe, happy, relaxed and well supervised environment. 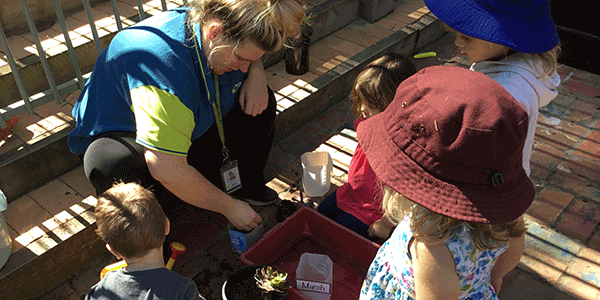 Our experienced early childhood educators are committed to delivering a quality program. They plan, organise and deliver fun and engaging activities such as cooking, games, puzzles, crafts and outdoor play. Our learning environments foster opportunities for children to explore and discover the natural world around them. Great activities for kids to do during the school holidays. Cire Vacation Care offers a diverse range of activities that range from arts and crafts, sports to movie days. Ideal for busy families looking for quality childcare during the school holidays. Cire Vacation Care is available in three convenient locations. Cire’s Occasional Care Service is located in a purpose-built room at the Yarra Ranges Council’s Upper Yarra Family Centre. 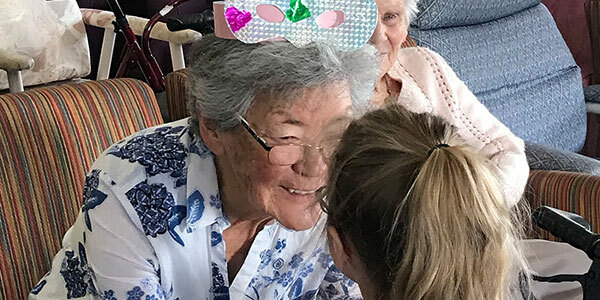 It is an asset within the community because it assists families in terms of employability and having their children cared for, attending appointments or providing a social outlet for their child in a mixed-aged setting. 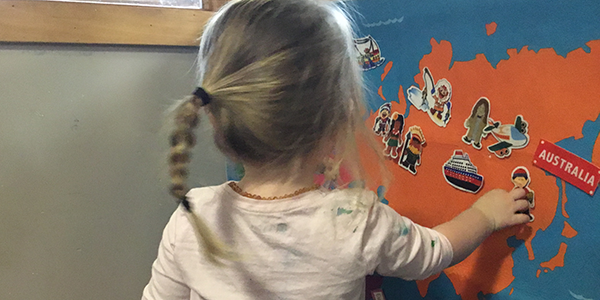 The service offers families flexible access to child care on a regular, sessional or ad hoc basis. Families can choose 3-hour or 5-hour sessions. At playgroup, parents have as much fun as their little ones as they relax and network with each other, sharing the joys and challenges of raising children. 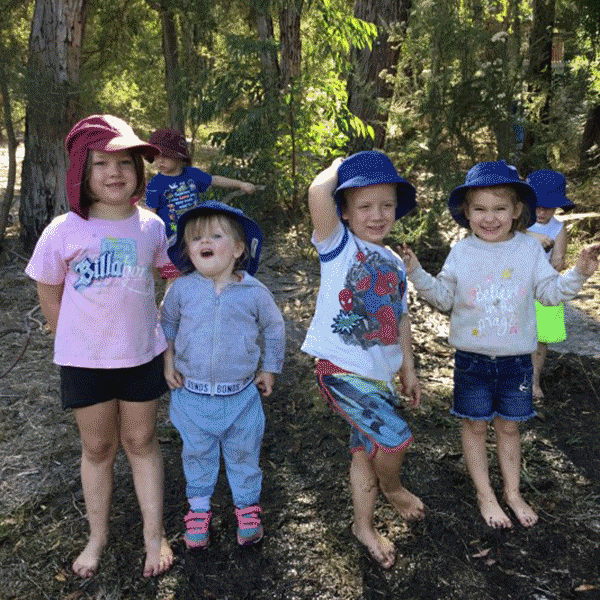 Gumboots Playgroup is a quality and relaxed supported playgroup at Yarra Junction and Badger Creek and led by a qualified early childhood educator. 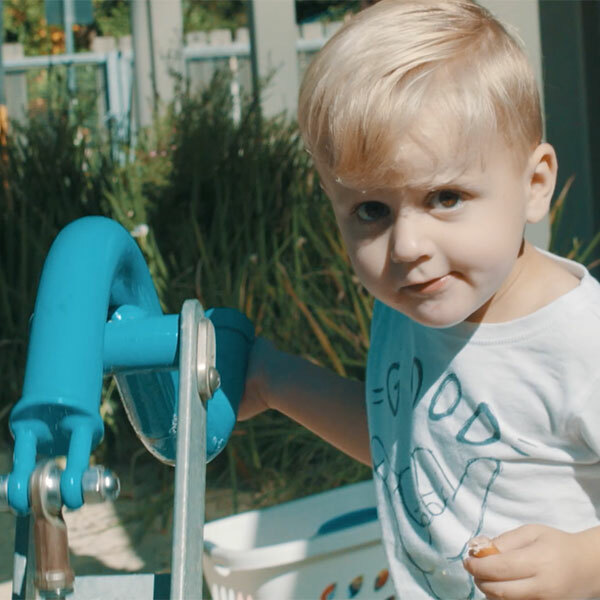 It supports your child’s development and learning through play and allows them opportunities to interact with other children enhancing and developing their social skills. Lifelong friendships are formed that often continue through preschool and beyond. It is a great way to establish networks in your community.